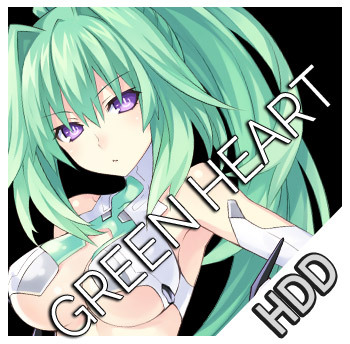 Green Heart's evolved form. 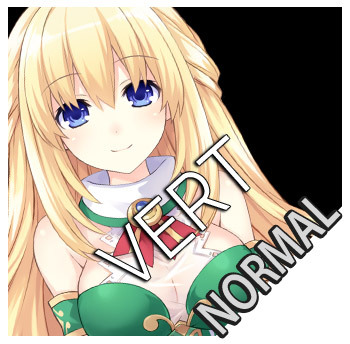 Her attack and defense have vastly improved from her HDD form. Her heavy machine parts and the X-shaped piece across her chest are particularly eye-catching.